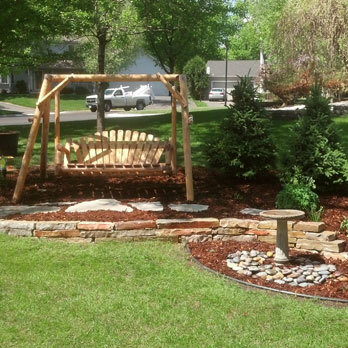 The Landscape Company, Inc. is locally owned and operated. 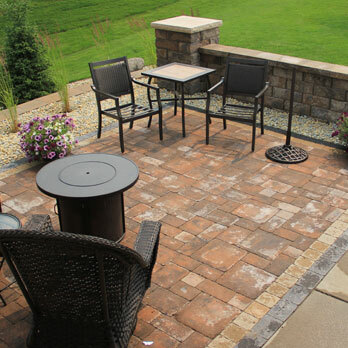 We pride ourselves on providing ONLY quality products from reputable local suppliers. 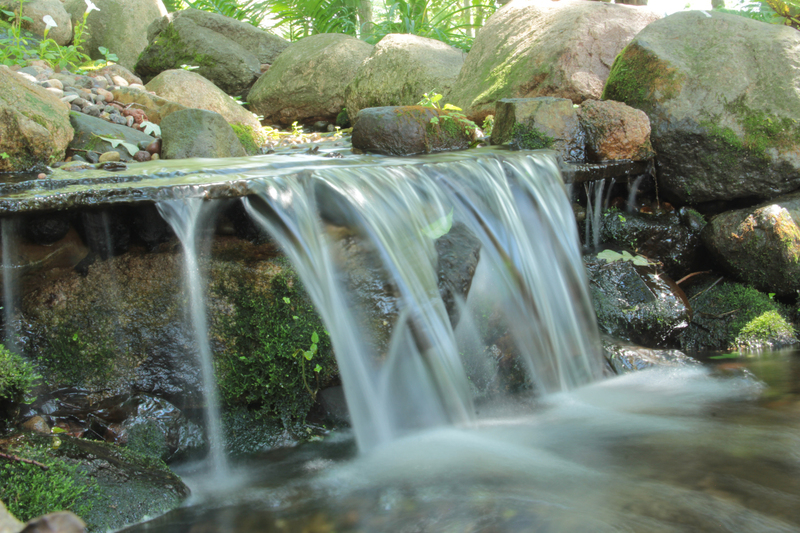 We offer a warranty care agreement which means that if any of your trees or shrubs fail to transfer within a year, we will replace them free of charge. 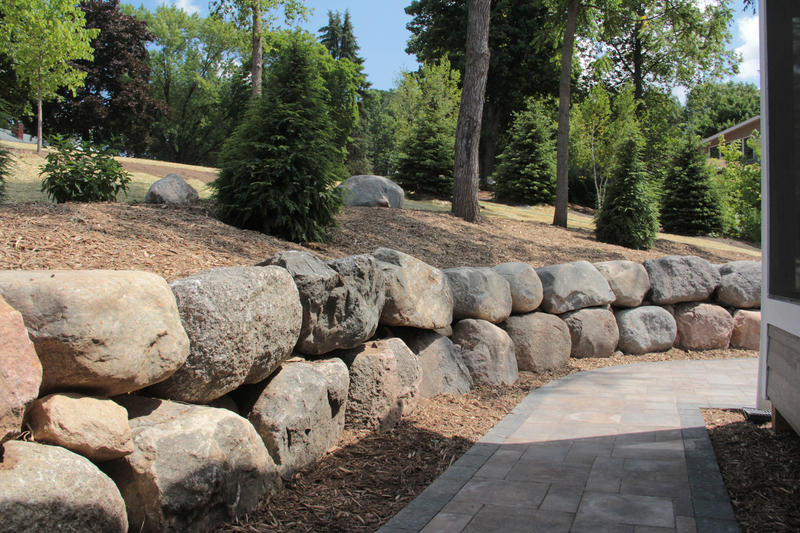 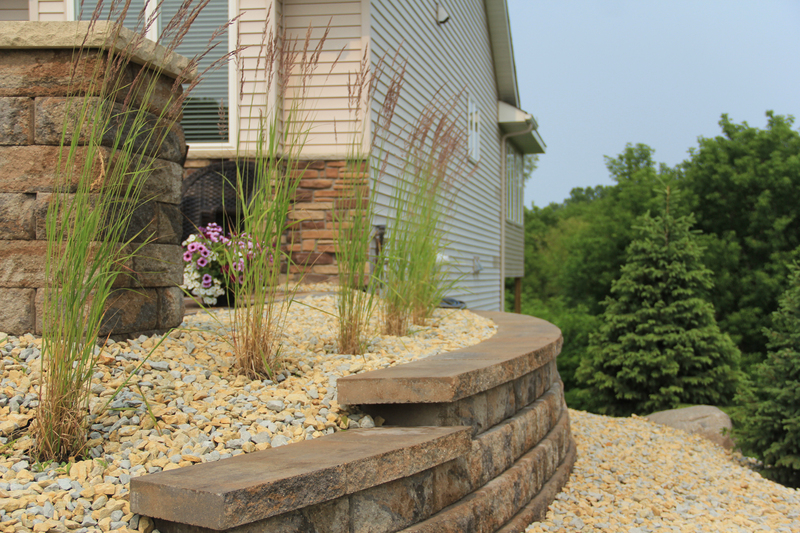 The Landscape Company, Inc. serves both commercial and residendial customers in the South Metro of Minneapolis / St. Paul, Minnesota, including Farmington, Lakeville, Burnsville, Eagan, Prior Lake, Shakopee, Woodbury and Dakota County MN. 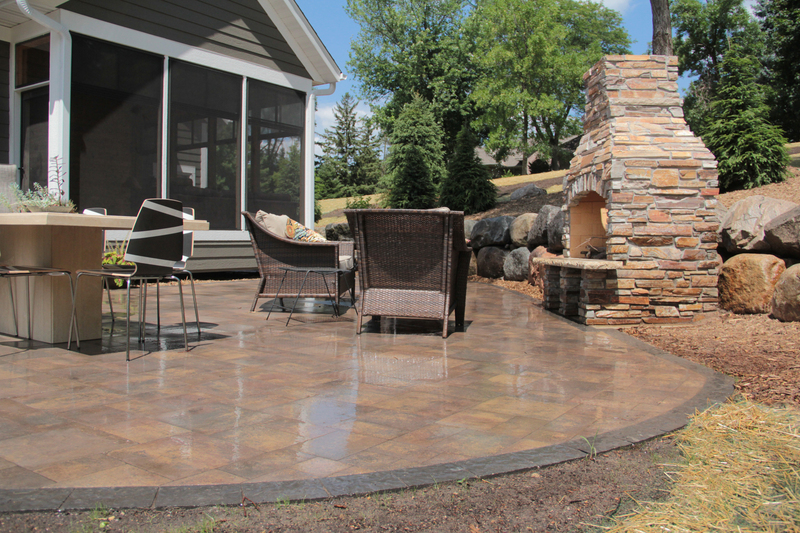 We are fully licensed and insured and are a MNLA Certified Professional. 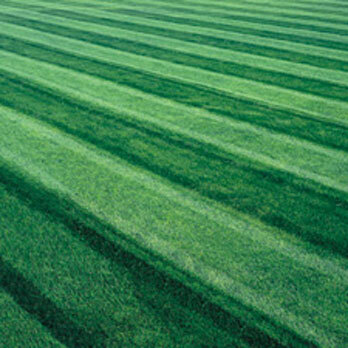 Serving Commercial and Residential Customers in the South Metro Minneapolis / St. Paul, MN area.